Home » Banking & Finance Law » Is Bitcoin legal in South Africa? Is Bitcoin legal in South Africa? A Bitcoin is a crytpic and controversial little bundle of data that has been used to make digital payments since 2009. It is a decentralised, virtual “cryptocurrency” that lingers beyond the iron grip of the banks and the government, and is rather controlled by the will of the people: their will to mine it, to trade it, and to trust it. Willing participants can use Bitcoins to buy and sell goods and services without the involvement of commercial banks. And it’s not just your local coffee shop which may accept it as payment. Companies such as Microsoft, takealot.com and even law firms have gotten behind the cryptocurrency. Bitcoins can be purchased through Bitcoin exchanges using traditional currencies, or accepted by venders as a form of payment. Alternatively, they can be mined by computers which are ”rewarded” for solving complex mathematical algorithms in their effort to validate, secure and record all transactions on the network. These transactions are stored in a blockchain – a shared public ledger containing a history of all transactions. There are several Bitcoin trading platforms which allow you to buy and sell Bitcoins. Some only accept cash transactions due to the long periods that it takes for credit to clear. Bitcoin exhanges that accept credit and provide same-day Bitcoin delivery will generally have incredibly sophisticated fraud detection systems, while others will wait for the credit to clear before sending the purchaser the Bitcoins. Why is Bitcoin so controversial? What cannot be controlled, cannot be trusted. The Bitcoin is decentralised and thus operates without the authority or administration of the state or the banks. This leads to various issues including concerns about taxation; circumvention of exchange control regulations; loss of fees for banks; and in the future perhaps even a diminishing demand for local currencies. It’s ease of use and low transaction costs provide an attractive alternative to traditional banking. Furthermore, Bitcoin users remain largely anonymous. This makes it ideal for money laundering and for use in illicit activities such as purchasing illegal substances. Bitcoin was the fuel that fed the notorious “Silk Road”, an online platform which was used predominantly for the purchase of illegal drugs. According to the FBI, from 6 February 2011 to 23 July 2013, Silk Road generated sales in an amount of 9 519 664 Bitcoins (worth approximately R73 billion at the time of writing). According to the South African Reserve Bank Act, 1989 (Act no.90 of 1989), the SARB governs the management of currency and has the sole right to issue coins and notes, i.e. : “Legal Tender”. Bitcoin however falls outside of the definition of legal tender. 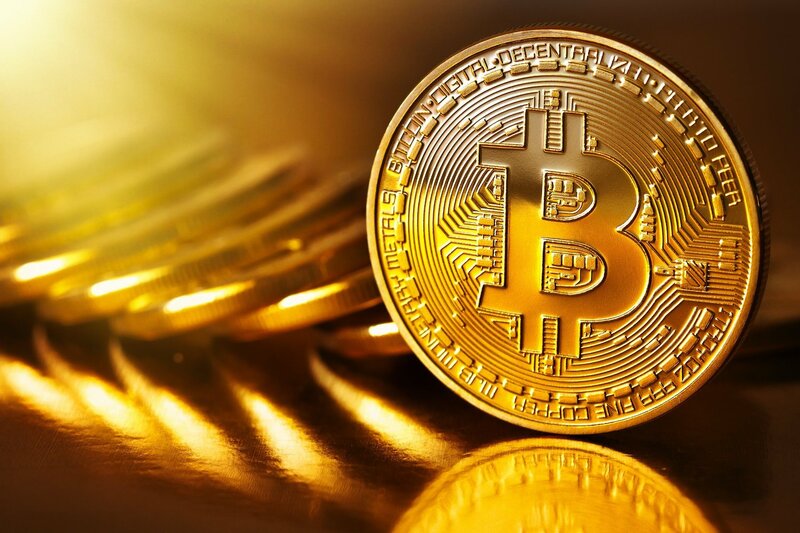 Consequently, payments made via Bitcoin in South Africa may not discharge a debtor of a monetary obligation and purchasers run the risk that their Bitcoin payments are not recognised by South African law. Merchants are also legally entitled to refuse to accept Bitcoin as legal payment. Additionally, virtual currencies are not defined as securities in terms of the Financial Markets Act, 2012 (Act no.19 of 2012). They are therefore not subject to the regulatory standards that apply to the trading of securities. Bitcoin remains legal and largely unregulated in most countries around the world. Many countries have however issued regulations with regards to taxation of virtual currencies. The National Treasury has cautioned the public to remain extremely vigilant of the risks and benefits which accompany virtual currencies. Not only is this novel and nascent technology being scrutinised by regulators who may elect to intervene at any moment, but Bitcoin is also subject to wild price fluctuations, fraud, and criminality. Nevertheless, it remains undeniable that cryptocurrencies and the blockchain technology which supports them provide an elegant and efficient peer-to-peer solution which empowers the public to deal with their finances without government and bank interference.